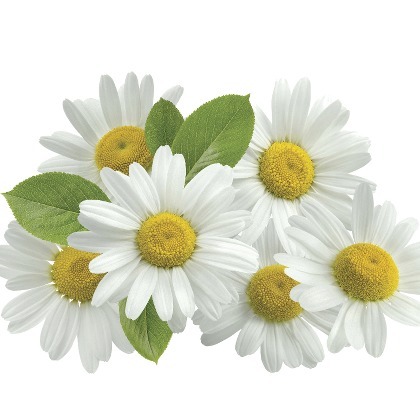 Atmoslab Chamomile flavor has a mild scent, that of the famous herb. A very nice addition to Atmos Lab’s herbal DIY flavours. Actually the word "chamomile" derives via French and Latin, from Greek (khamaimēlon), which means "earth apple", from χαμαί (khamai) "on the ground" and μῆλον (mēlon) "apple". Chamomile flavor is available in 10ml pharmaceutical glass bottle with inner dropper and tamper-evident cap. Ingredients: Concentrated mixture of flavors, dissolved in propylene glycole (FEMA 2940). It is both sugar free and gluten free. Instructions: Shake well before use. Open the bottle and turn it upside down. Wait 4-5 seconds before you begin dropping. Add a few drops at a time and shake well or add while shaking your solution. In this way you will achieve the desired result with less quantity. Warning. Contains Rosemary oil, Hexyl cinnamaldehyde, Isocyclocitral, Methyl nonyl acetaldehyde (2-Methylundecanal), Lavandin oil abrialis. May produce an allergic reaction. Keep out of reach of children. Wear protective gloves/protective clothing/eye protection/face protection. IF ON SKIN: Wash with plenty of water/soap. If skin irritation or rash occurs: Get medical advice/attention.